In this section French n�oclassical guitarist Cyril Lepizzera will share some of his favorite riffs, licks and exercises. 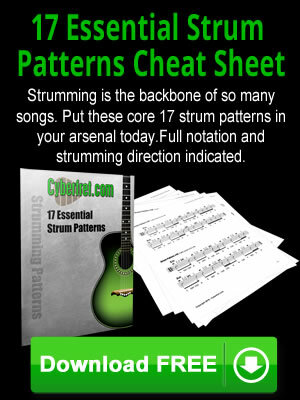 So tune up, and get ready to give your chops a workout. Lick #1 - This is a tapping lick from Symphony X guitarist Michael Romeo from the song "Sea of Lies". Stay tuned for more licks. 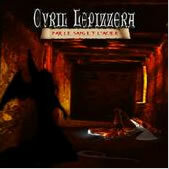 For more information about Cy and his music, but sure and check out his website at www.cyrillepizzera.com.